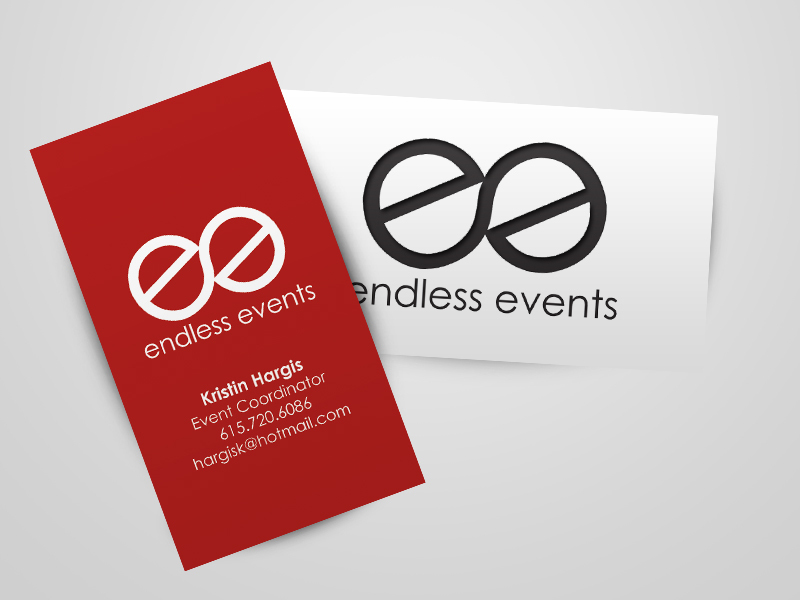 To standout among all the event planners in Nashville, one needs a logo that stands out. This logo’s design gave the client a professional edge over her competition. Her business cards, were designed by me and custom printed on cloth. That’s right cloth!